TULSA, Okla. (AP) – A Wisconsin-based manufacturer of air movement systems is launching operations at its new Tulsa campus that is expected to employ 600 workers by early 2020. Gov. Mary Fallin joined company executives with Greenheck Group last week to celebrate the completion of 200,000 square feet of manufacturing space and 20,000 square feet of office space that will open next month. The company also announced plans for a second phase of construction to build an additional 160,000 square feet of manufacturing space. 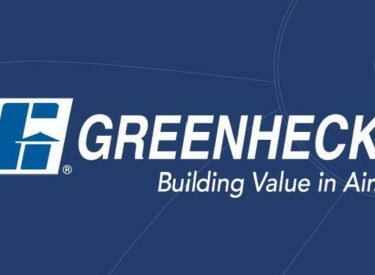 Greenheck Group CEO Jim McIntyre says the company will employ 600 workers once phase two opens for production in early 2020. The company manufactures air movement, control, and conditioning equipment, including the Accurex brand of commercial kitchen systems. They have facilities in six other states.